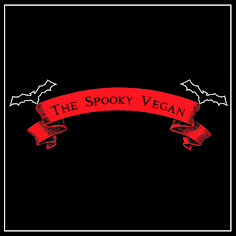 The Spooky Vegan: Creepmas 2012 is Coming! Just a heads up that this Saturday, December 1st is the kick-off to Creepmas season! 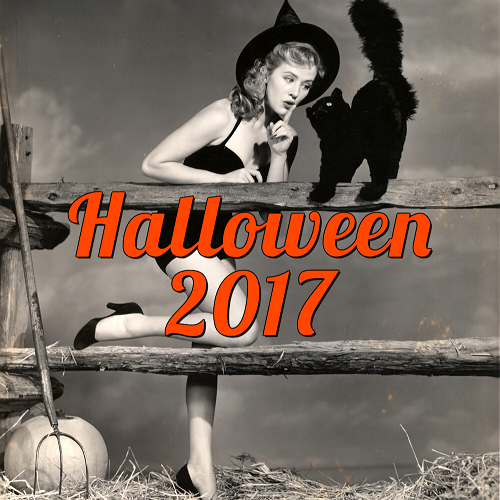 I will be joining a group of amazing bloggers in injecting some much-needed spooky spirit into the holidays with posts on scary Santas, Krampus, creepy cookies, gothic holiday trimmings and much more! Check back daily for 13 Days of Creepmas and don't miss a thing by following me on Twitter and Facebook! 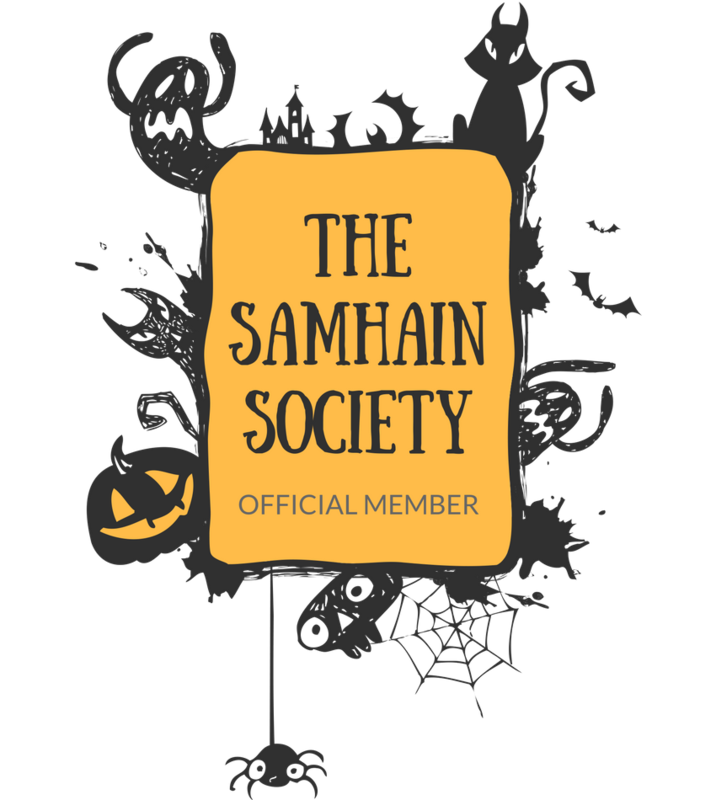 And don't forget to check out the list of other blogs participating in Creepmas celebrations on the official Creepmas site! I'm all signed up again this year. 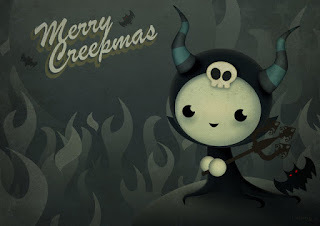 :) I'm looking forward to your Creepmas posts, I remember they were fabulous last year! 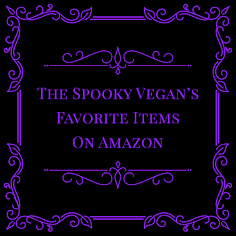 Thanks for helping to promote Creepmas and glad to have you back on board!